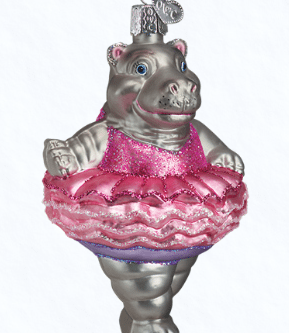 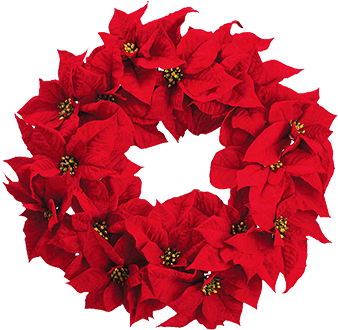 This Clara ornament is a charming addition to any holiday décor or Christmas tree. 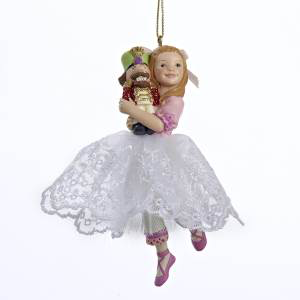 This ornament features Clara from The Nutcracker ballet in a pretty pink and white dress complete with tulle skirt hugging her beloved nutcracker. 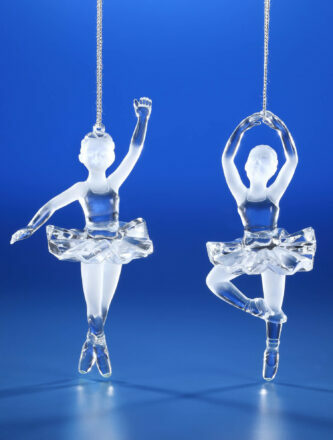 This ornament is inspired by Clara from The Nutcracker Ballet. 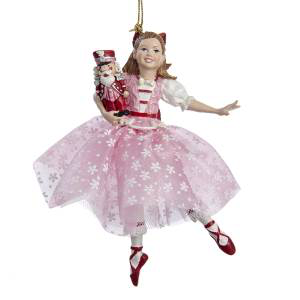 Clara is featured here in a pink frilly dress with a matching pink bow, red ballet slippers and in her arms she holds her beloved nutcracker! 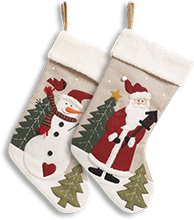 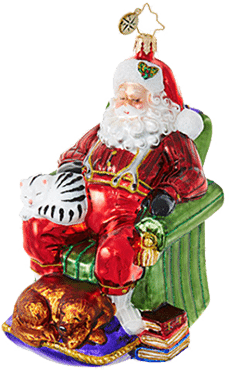 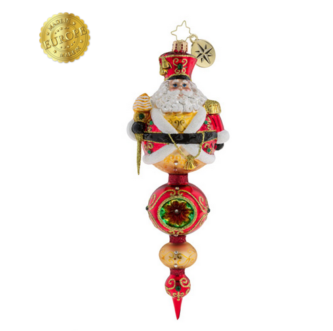 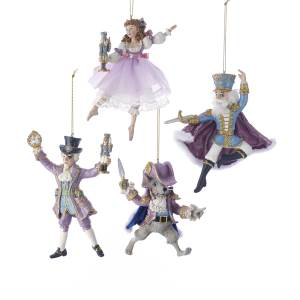 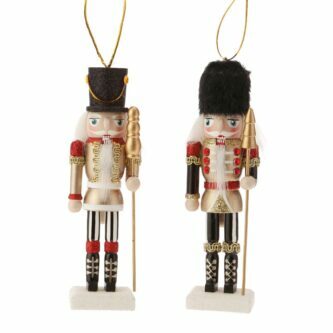 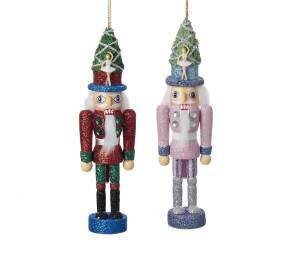 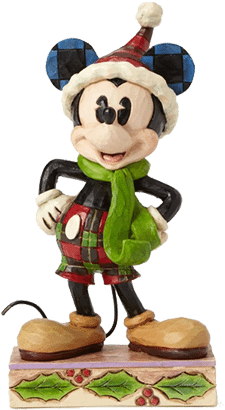 Bring back the memories of the Nutcracker Suite with this mother ginger ornament! 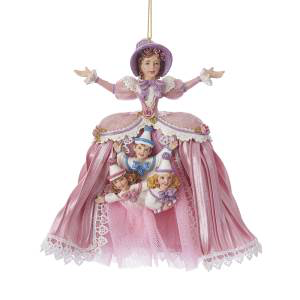 This ornament features mother ginger in a light pink and purple dress with three children peeking out. 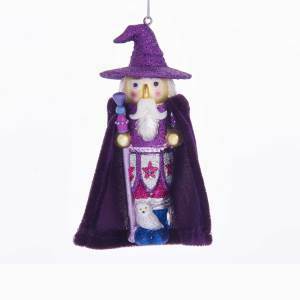 She is detailed with dark brown hair and a purple hat. 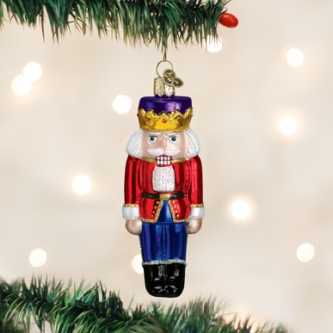 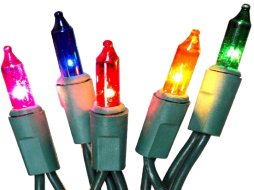 Tchaikovsky’s famous ballet, The Nutcracker Suite, tells the story of Clara, who is given a nutcracker for Christmas. 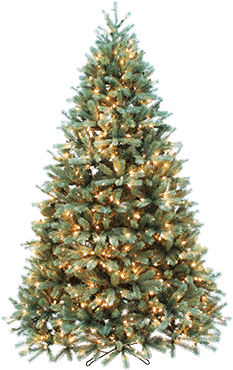 She falls asleep and dreams it has come to life. 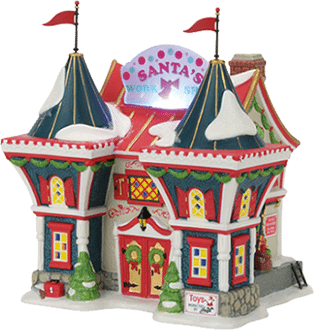 After a battle with the Mouse King, Clara and her Nutcracker Prince travel through a snowy forest to the magical Kingdom of Sweets where they meet the lovely Sugar Plum Fairy. 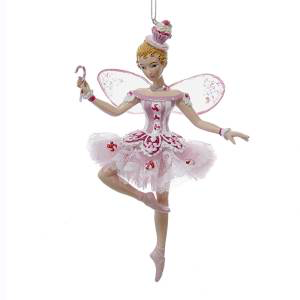 This fairy is wearing a white, and red tutu with iridescent wings trimmed in pink. 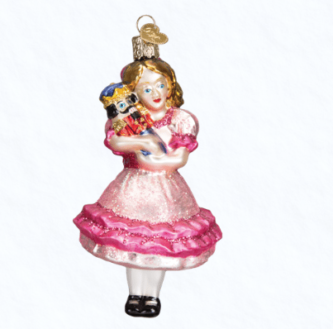 She has a cupcake hat and is holding a candy cane for an extra festive touch. 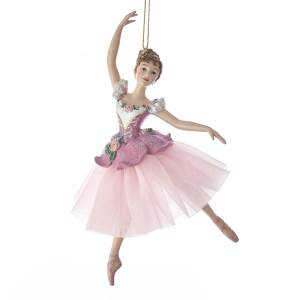 This waltz of flowers ballerina ornament from is a lovely addition to your home décor! 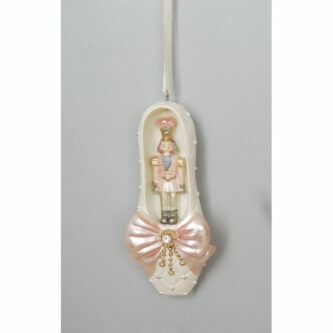 This ornament features a ballerina in pink and white attire. 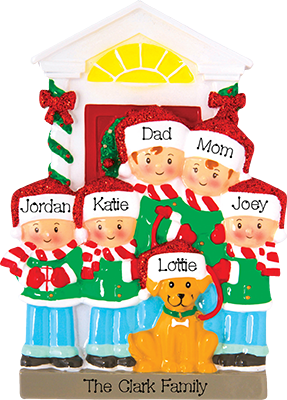 She is intricately detailed with light brown hair.